This is where we share our memories and preserve our past. It is important for students and parents alike to understand our history so we can appreciate where we are and where we can go from here. 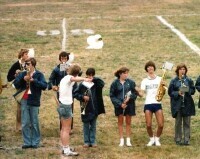 It's also fun for alumni to go back and relive some of the great events that shaped their lives. Students who went through the program in years past share about their experiences and what they went on to do. 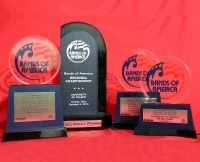 The P-CEP bands has received many awards over the years. This is a partial listing of the accolades over the years. Our Scrapbook is our collection of newspaper clippings and other memorabilia from years past. 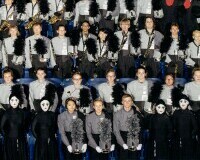 We have an enormous collection of trophies. Here is a collection of many of those trophies. 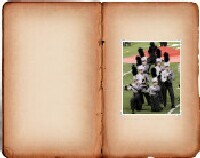 This is our photo album. 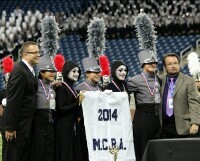 We have some photos of our marching shows open to the public. Those who are registered with the site can peruse the over 33,000 photos from the past 20 years.